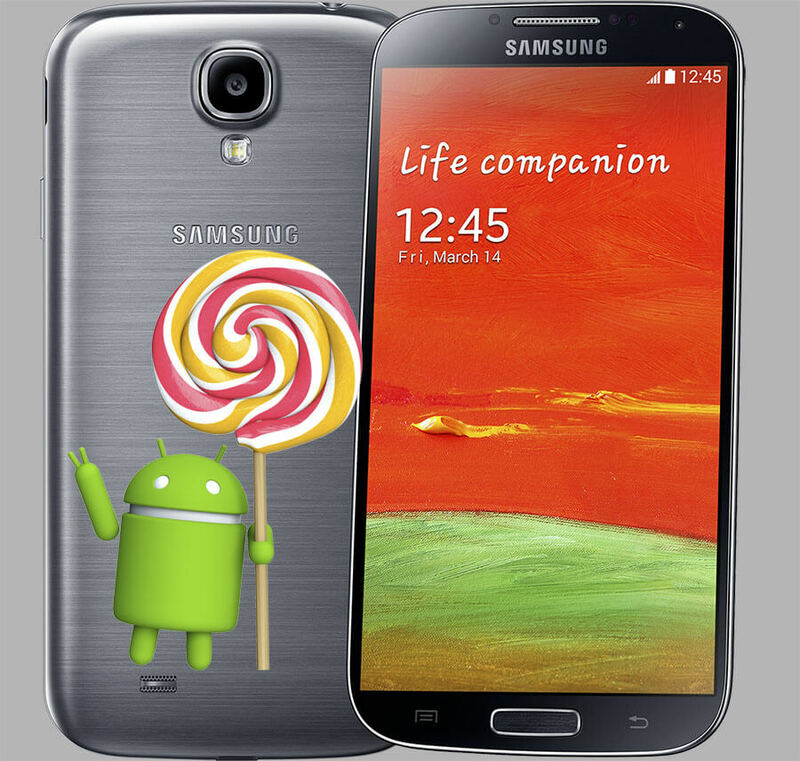 The Official Android 5.0.1 Lollipop update is now rolling-out for the Samsung Galaxy S4 GT-I9515 (Value Edition), the same update has rolled-out to many other regions but still the remaining regions is a long list, so don’t worry the updates are rolling-out region-by-region. Use Our Odin 3 Tutorial to know how to manually flash this firmware on your Samsung device. Also, make sure to Follow Samsung’s official updates Page to stay up-to-date.